Is iPhone X really too expensive? We’ll find out May 1. Mark your calendars for Apple's next earnings call. 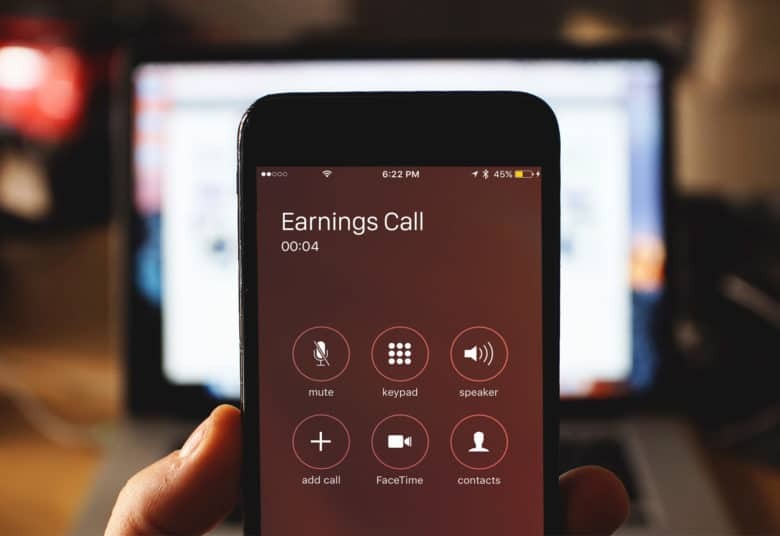 The date for Apple’s second financial earnings call of 2018 was revealed on its investors’ website today, setting Tuesday, May 1, as the big date. Apple has reportedly been facing slumping iPhone sales amid waning demand for the iPhone X. Investors will find out just how bad (or good) the sales figures are when Tim Cook and CFO Luca Maestri go over all the numbers at 2 p.m. Pacific. 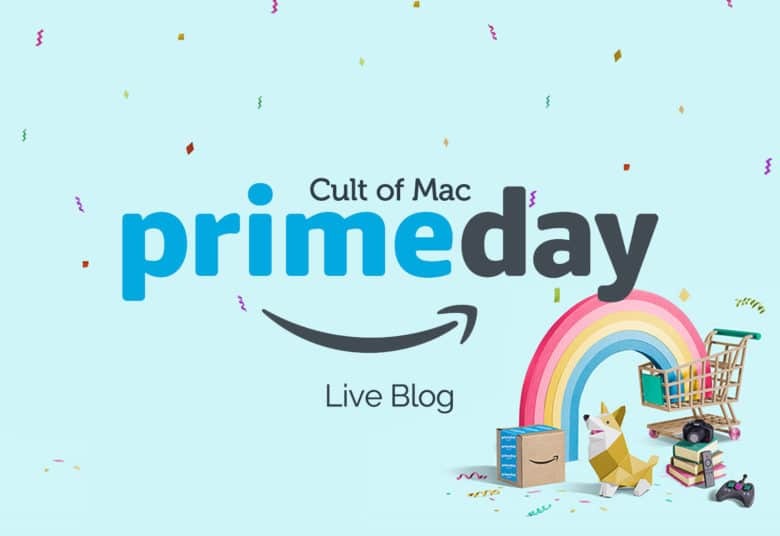 Per usual, Cult of Mac will be here live-blogging the whole thing. Update: Guys, sadly, we’re having server issues that makes this impossible. Stay tuned for the front page for updates on the call as it happens. 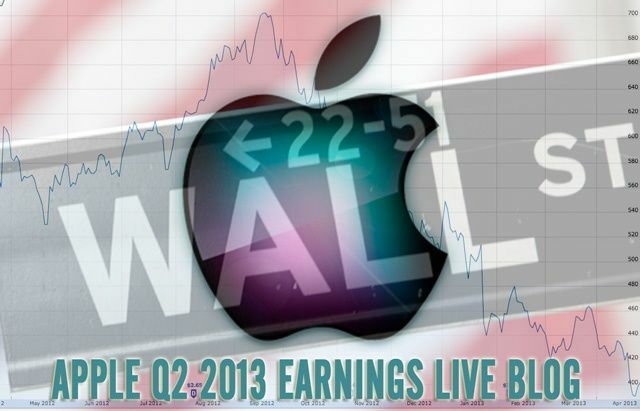 In just a few hours, Apple will be hosting its Q2 2013 financial earnings call, and it’s bound to be an interesting call. 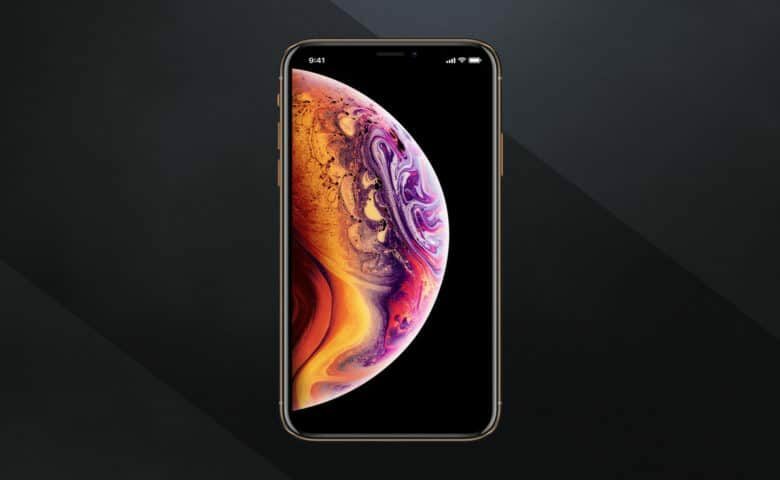 It’s no secret that Wall Street is expecting a bloodbath, and is calling for Tim Cook’s head amongst fears of stagnating iPhone growth, but can Apple outperform the Street’s expectations? Check out our summary of what to expect if you want to know more about the expectations going into this thing. Starting at 5PM Eastern/2PM Pacific, we’re going to be live blogging the call, so make sure to check back at this space then. We’ll be covering quotes and questions from the call, as well as posting our own live commentary. Hit the jump for our live blog, and make feel free to listen along if you want. At 7:30PM Eastern tonight at the Radio City Music Hall in New York City, Samsung is expected to unveil their newest flagship phone, the Galaxy SIV. 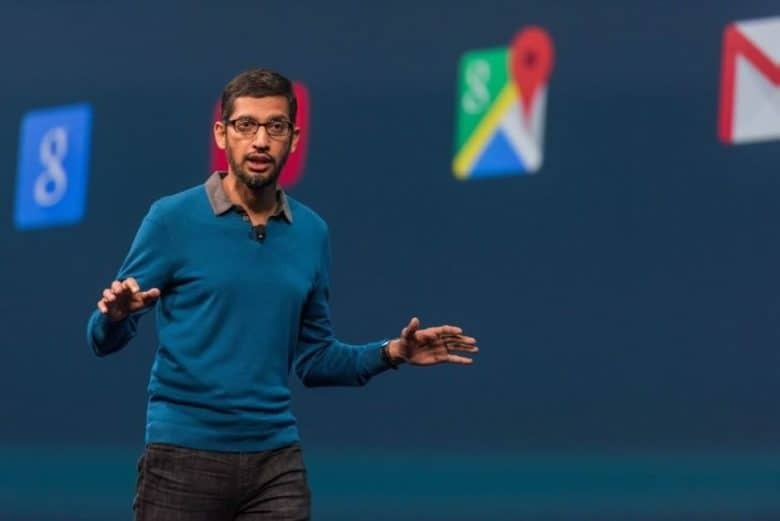 This is going to be a heck of an event: not only is Samsung about to unveil the most important Android phone out there, but the Galaxy SIV is going to be the device most likely to challenge the iPhone 5 as the most popular smartphone out there. Apple knows this, and they’re clearly worried enough to be denouncing the Galaxy SIV before it’s even official. In short, whether you love Android or you love Apple, this is a device you’re going to want to know all about, which is why we’ll be at Samsung’s event today, live-blogging the announcement from the scene. 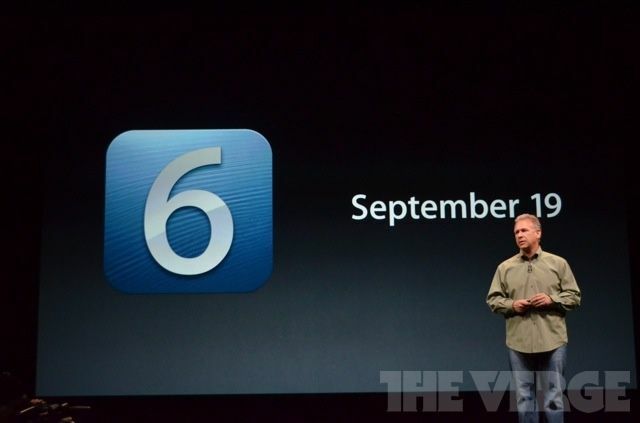 Apple just announced when iOS 6 is coming out, and it’s sooner than the iPhone 5: it’ll show up on September 19th. 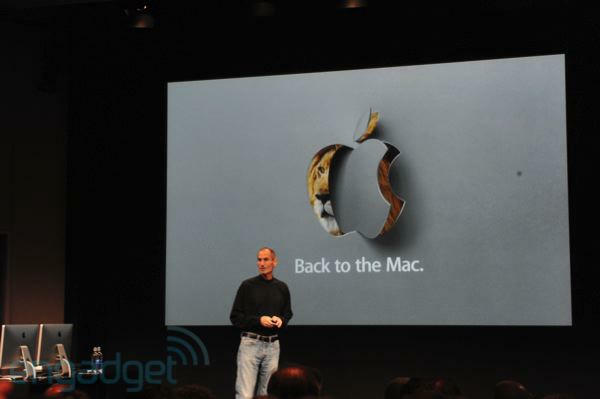 It will support the iPhone 4S, iPhone 4, iPhone 3GS, new iPad, iPad 2 and iPod touch. If September 19th’s launch day, the GM has to be coming out today. Stay tuned to Cult of Mac: when it’s here, we’ll let you know. It’s finally here. The event everyone’s waiting for. 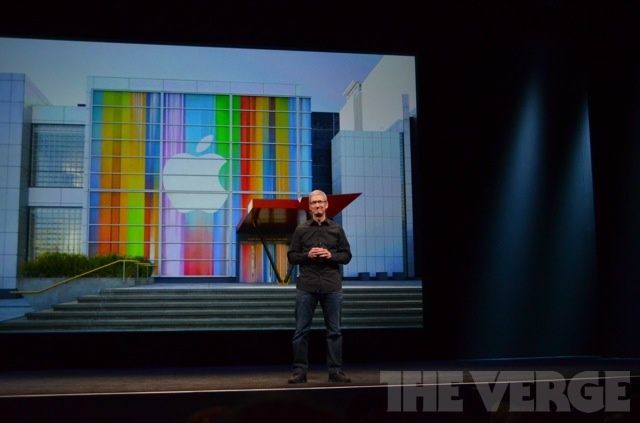 Tim Cook has just walked on stage at the Yerba Buena Center For The Arts in San Francisco, California to announce the iPhone 5. What will the iPhone 5 be? Rumors peg it as wide screen, thinner, better battery, and LTE capable, along with a new Dock Connector called Lightning which is much smaller than previously. What else is coming? The iPod Touch, new iPod nanos, new iPod shuffles, a new version of iTunes and the possibility of new iMacs and a 13-inch MacBook Pro. With his usual fanfare, Steve Jobs has just strutted onto the stage at Apple’s own Cupertino headquarters for today’s Back to the Mac event. Steve’s looking confident, and he has every reason to be with $50 billion in the bank. The big question is, what will Apple be announcing today to add to the corporate coffers? iLife ’11 and OS X 10.7 are definites, as is a new MacBook Air… but could we also see a Verizon iPhone, refreshed MacBooks and maybe the slam dunk of a totally new product that Apple has somehow managed to keep completely secret by the end of the next hour and a half? Place your bets in the comments, but best do it quick: Steve’s about to open his mouth, and that’s when the bets begin to close, one by one.